Cengiz Under was born on 14 Jun 1997 in Balikesir, Turkey. Is a professional Turkish soccer player. Began his professional career at Altınordu F.C. Later he tranferred to Club of Turkish Super League team Basaksehir F.C. As one of the best players in the league, scoring 9 goals, 8 assist in 32 games season in the Süper Lig. He became a Roma F.C.’s player for a 13.4€ million transfer fee. 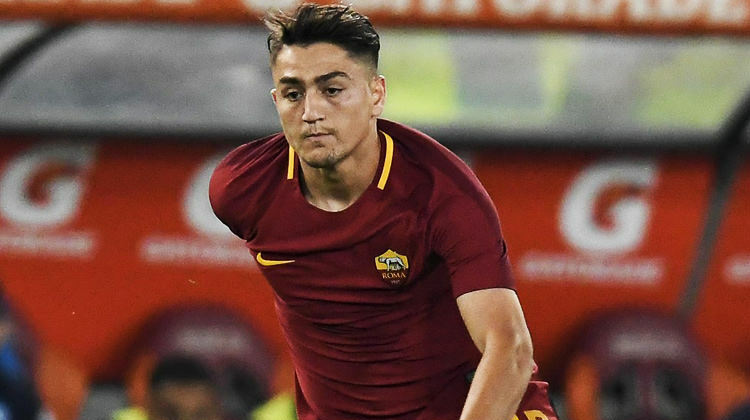 According to a report in La Gazetta Della Sport, Some European teams (such as: Atletico Madrid, Monaco & Roma) wanted to transfer to Cengiz Under. His manager Fai Ramadani said he was not for sale. Youth career: 2012-2013 Buca FC. / 2013-2013 Altınordu FC. 2016-2017 Basaksehir FC, 2017- Roma FC. 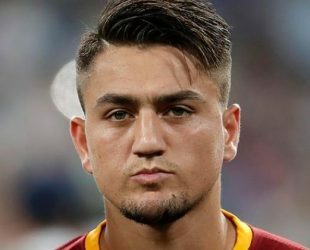 Cengiz, Scored at 48. second Roma vs. Hellas Verona match and he has been recorded himself in the football history.